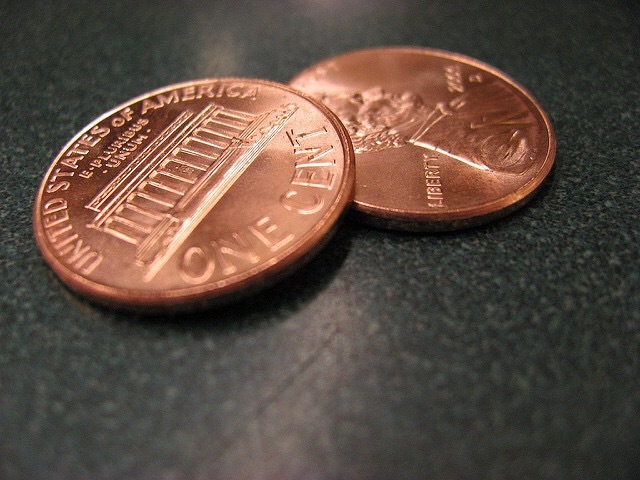 Thank you for reading my Penny Theologian blog! I will be taking my customary blogging break for November while I work on my novel for National Novel Writing Month. I will be back in December with my post on Christianity and Psychology (a post exploring the firing of Dr. Johnson from Southern Baptist Theological Seminary and what it means for evangelical Christianity in America). I hope you will join me when I’m back.